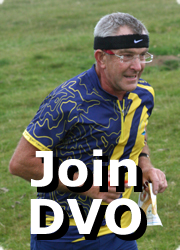 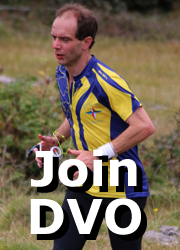 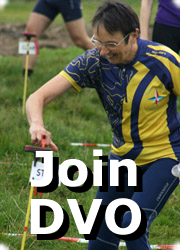 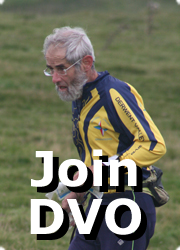 DVO is the Orienteering Club for Derbyshire. 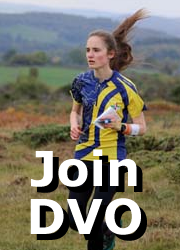 We are a reasonably large and friendly orienteering club with more than 200 members and put on a full programme of orienteering events every year. 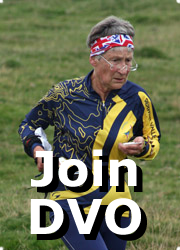 We are always pleased to welcome new members of all ages and abilities. 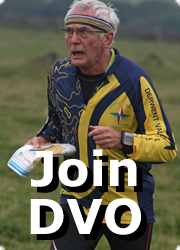 Whether you are an athlete, a family, single, fit, unfit, getting fit, young or old you will be made most welcome. 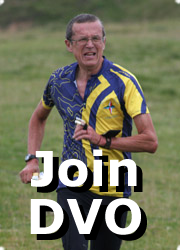 Select ‘DVO’ as the club, ‘EMOA’ as the association, then select the appropriate membership grade and press submit. 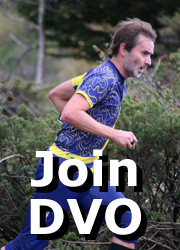 The rest of the application process should present no problems … and you will see that the annual membership fees are all reasonable, DVO’s being nil! 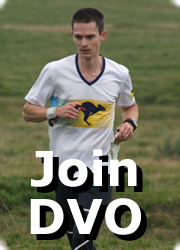 Membership is renewed on a calendar year basis from January; you can of course join at any time of the year. 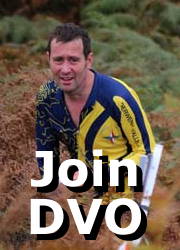 If you have any questions at all please contact DVO’s Secretary on the ‘Contact Us’ page.